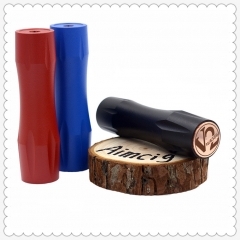 Getlow Mods V2 ecig mechanical mod for wholesale. 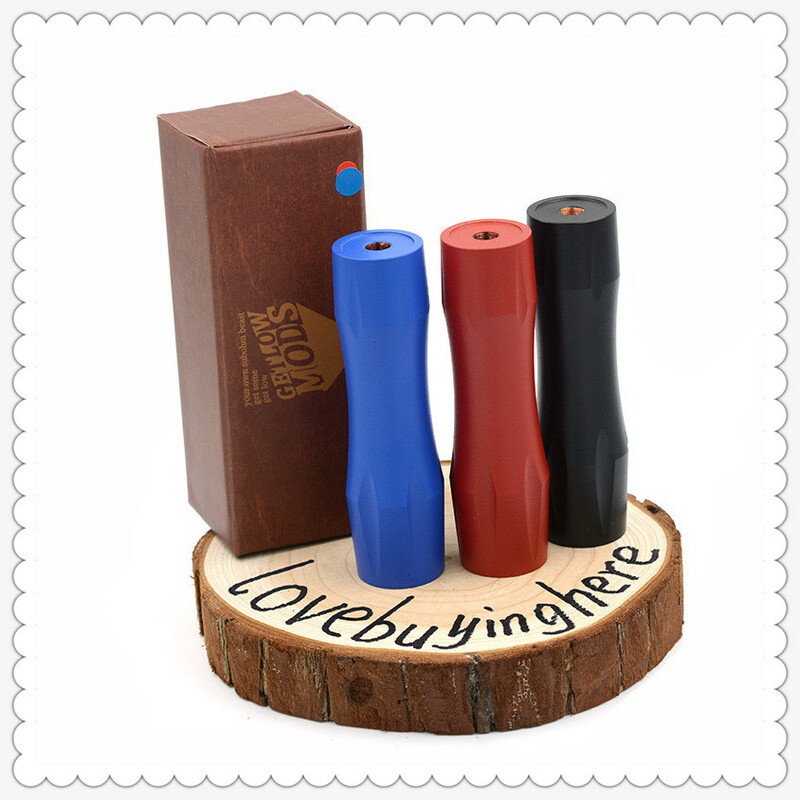 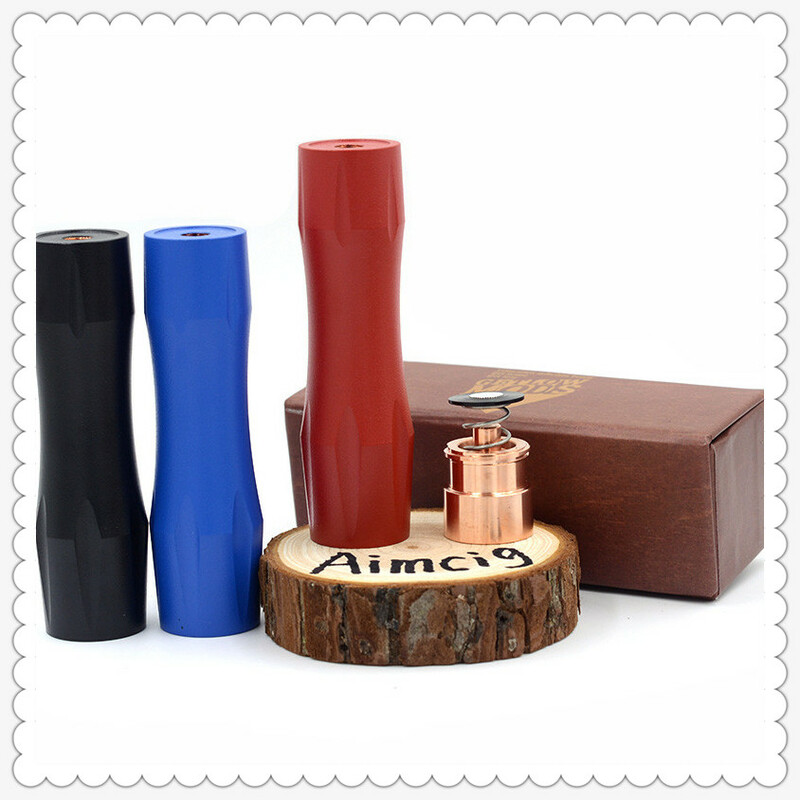 Single 18650 battery powered copper made black, red, blue vape mod. 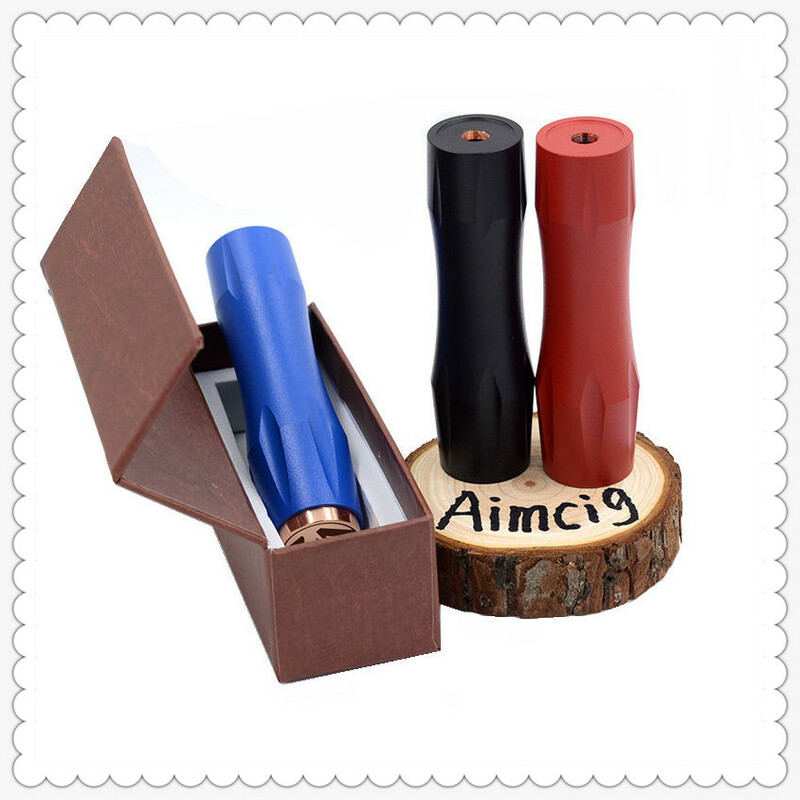 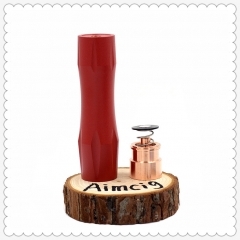 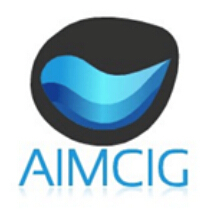 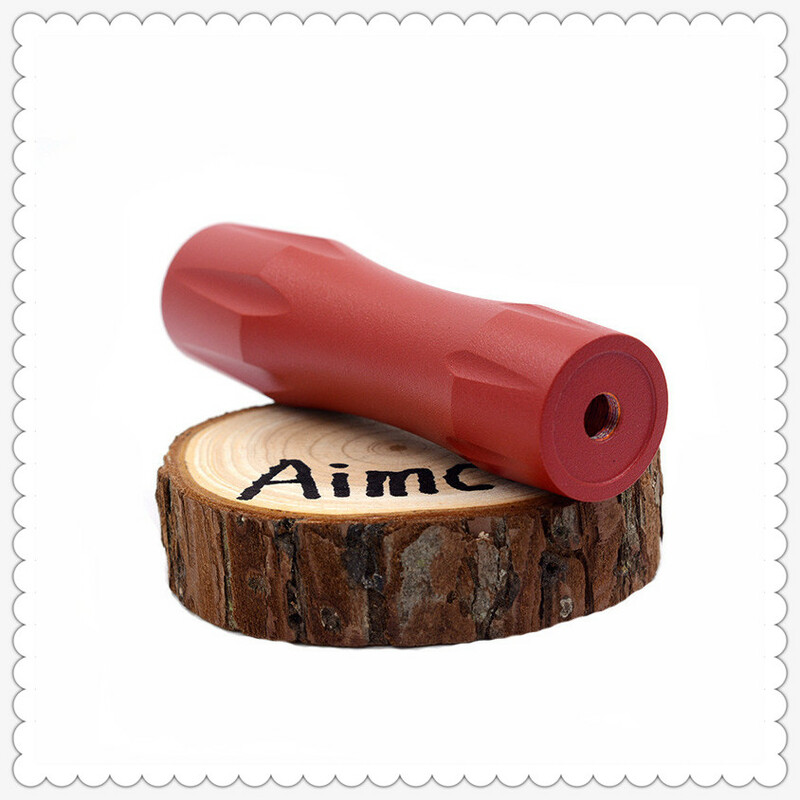 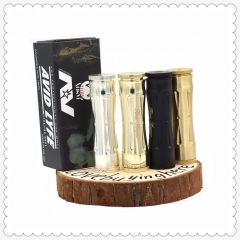 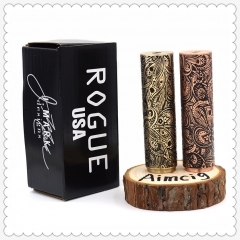 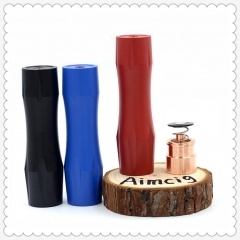 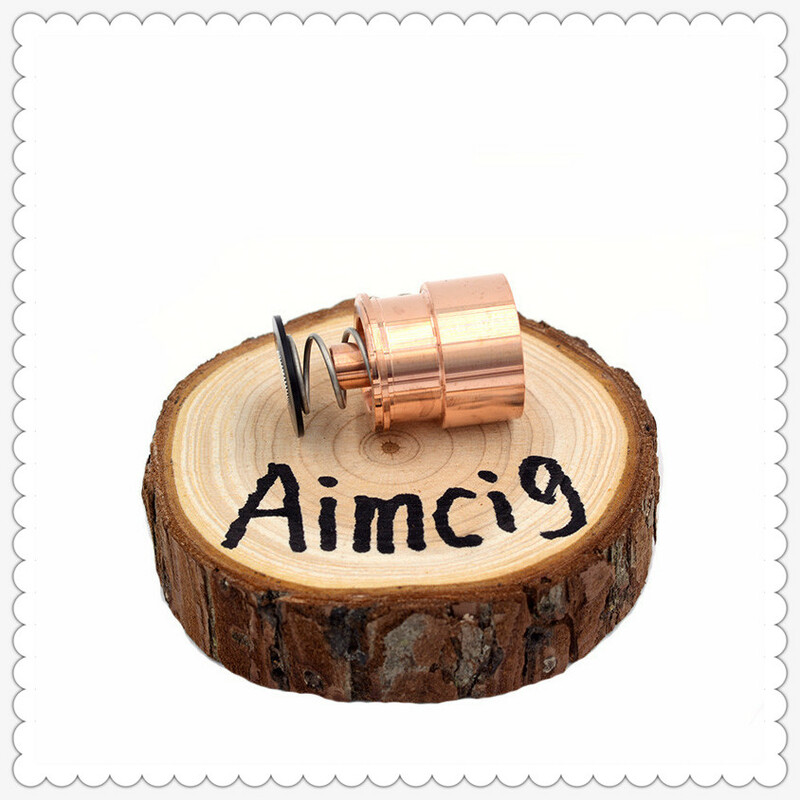 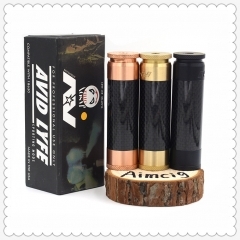 Popular e-cigarette mech mod from Aimcig. 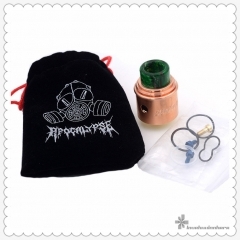 Getlow mods v2, originally from Russia. This is a high-quality version from China. 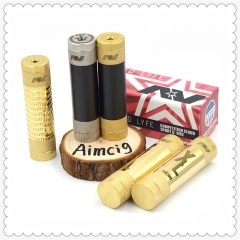 This getlow mods v2, have brass and copper color available. 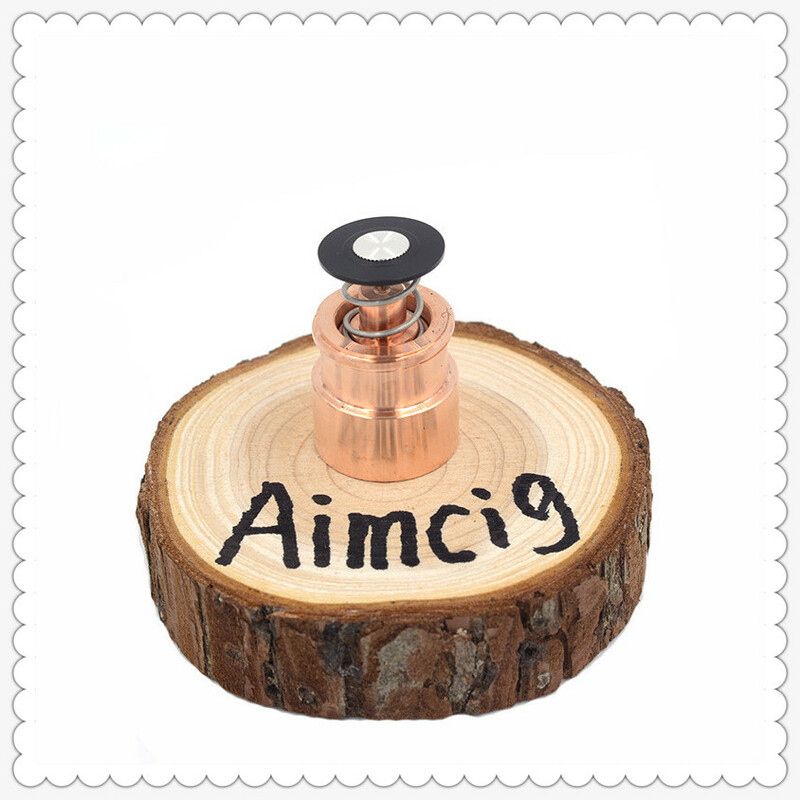 You can order brass and copper one from our DHgate store.